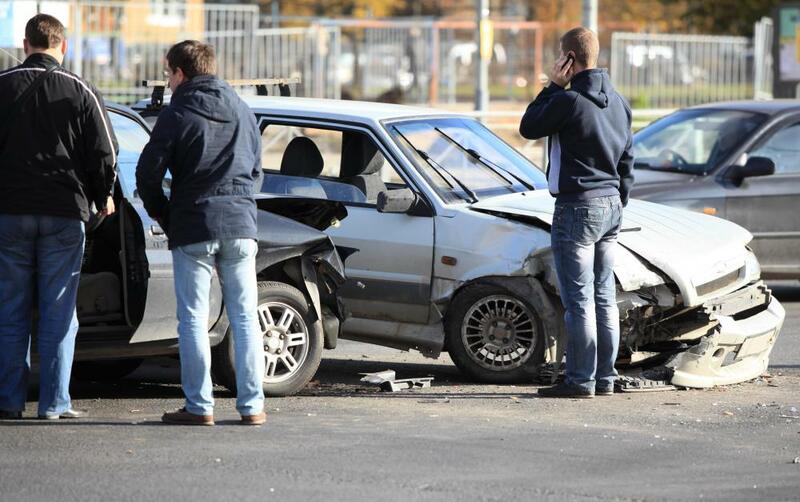 A severe head injury might result from an auto accident. Severe head injuries may penetrate the skull. 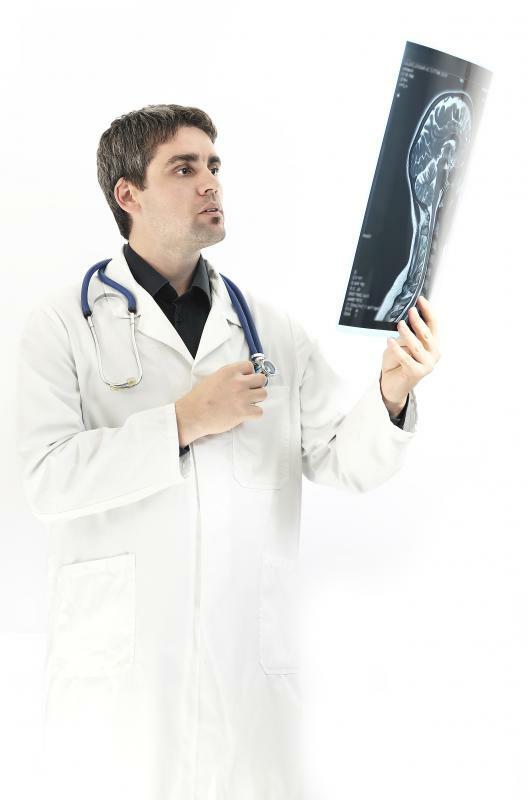 A doctor may use a head X-ray to diagnose a head injury. 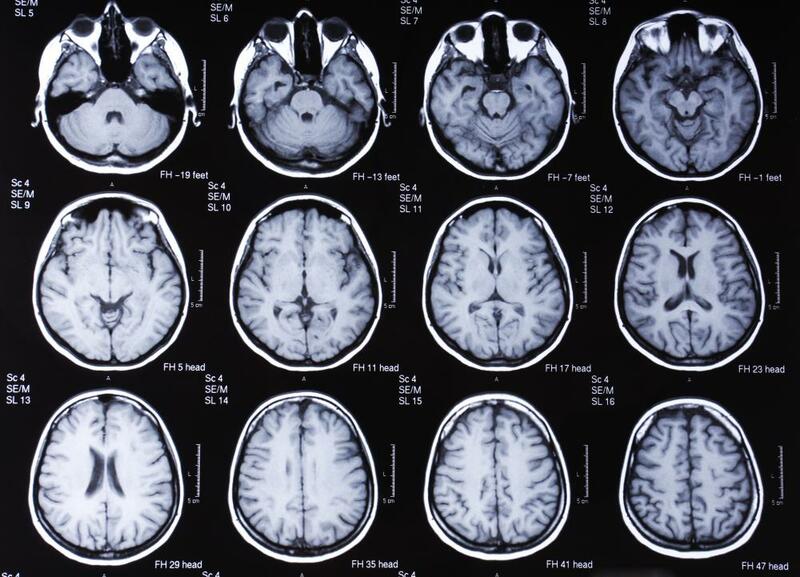 An MRI scan of the head can be used to help diagnose a severe head injury. Severe head injuries generally cause severe headaches, and lasting effects can include dizziness and changes in behavior. 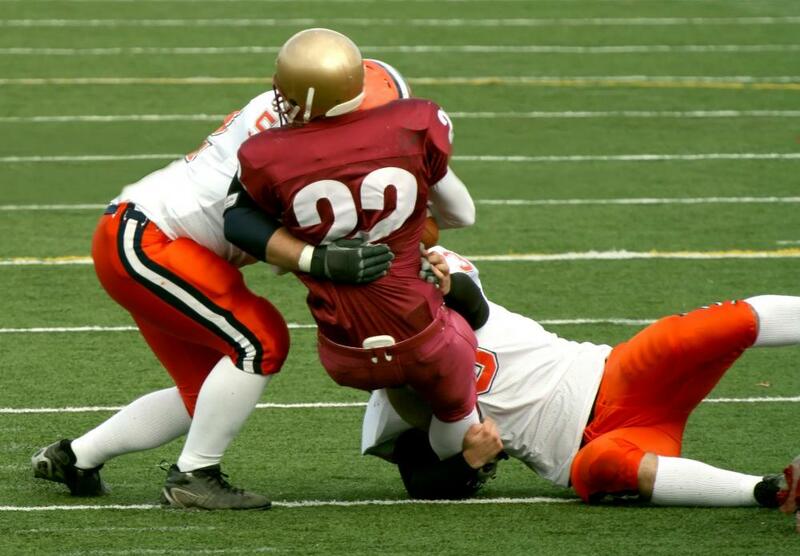 Severe head injuries are becoming a more common occurrence in contact sports. A severe head injury is commonly caused by an accident in a car, on the job, or at home. Coma and death are the most serious outcomes of a severe head injury. 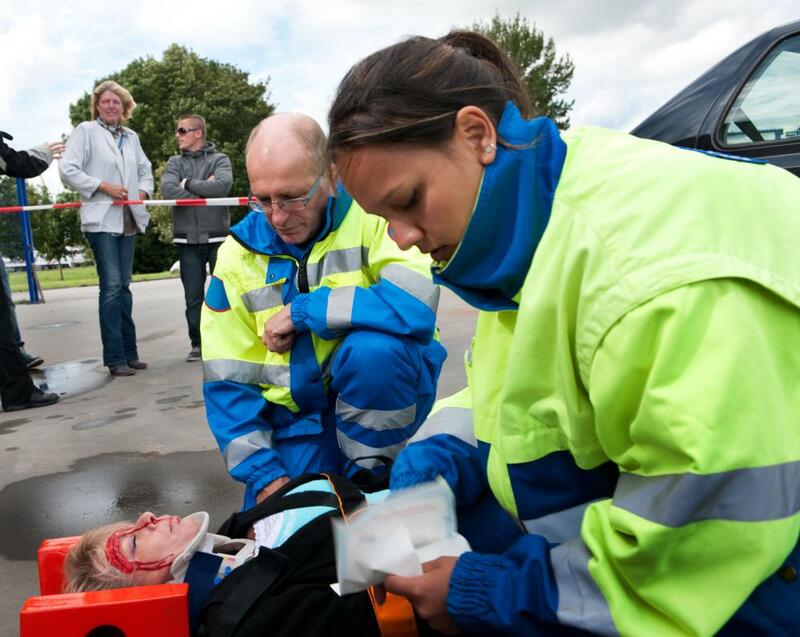 A severe head injury is any injury that results in severe trauma to the head, brain or skull. Generally, accidents occurring in automobiles, on the job and at home are the most common causes of severe head injuries. Sometimes, an injury is caused by an assault from another individual. There are many different types of severe head injuries. The treatment of the injury will greatly depend on its severity. If a person suffers a direct blow to the head, it may cause a concussion. This causes a sudden change in the state of alertness. Generally, it is caused by forceful physical activity, falling or an accident. An individual may experience a slight or total loss of consciousness, headache and amnesia from this occurrence. A concussion can be a severe head injury if nerves and blood vessels are injured, which may cause permanent brain damage. Skull fractures cause a breakage in the skull. This type of traumatic head trauma may be known as a depressed skull fracture, if the injury causes a portion of the skull to sink in. Any direct impact to the skull can cause this to happen. If the skull is severely deformed from the impact, surgery may be necessary to correct the problem. Significant brain injury may be caused by a depressed skull fracture. Sometimes, a severe head injury can be the result of the skull being penetrated by a foreign object. The foreign object can be anything from a bullet to a knife or piece of glass piercing through the skull. If the brain is punctured as a result of the penetration, the consequences can be very severe, up to the point of death. This is one of the most severe types of head injuries. Forceful shaking and rotating of the head can cause a diffuse axonal injury. This severe head injury is commonly seen in babies with shaken baby syndrome. It can also be caused by the forceful and unrestrained movements of the head, commonly sustained in an automobile accident. Brain tissues may be torn during the fast rotations of the skull, which may be moving more rapidly than the brain lagging behind inside it, causing tissues to tear. Severe head injuries can cause altering symptoms. Generally, all will cause a severe headache. Some will cause a loss of consciousness and possibly bleeding from the brain. Lasting affects of a severe injury can include amnesia, dizziness, changes in behavior, difficulty with talking, walking and doing other normal activities. 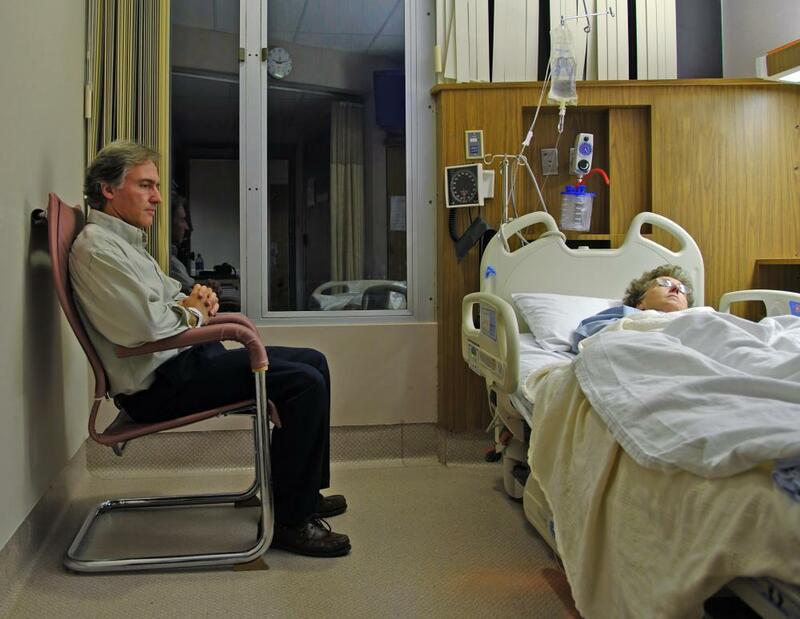 A coma and, more profoundly, death are the most serious outcomes of a severe head injury. Head injury treatment will depend on the severity of the injury. Hospitalization will generally be required of any severe injury. Many injuries will require surgery to repair damage done to head, skull or brain. 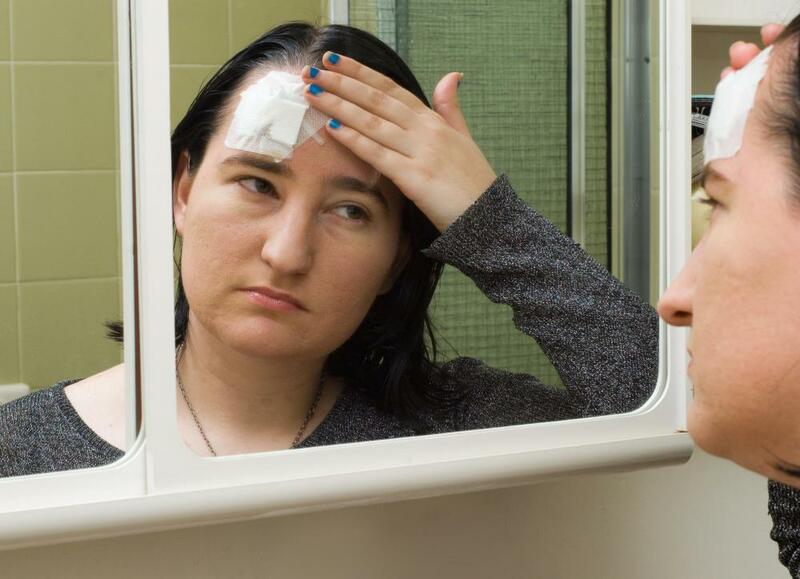 Surgery will be most necessary if there is excessive bleeding or physical damage to the head. As it can be a matter between life and death, a person with a severe head injury should get medical attention as soon as possible without any delay. What is a Mechanism of Injury? What is the Injury Severity Score? 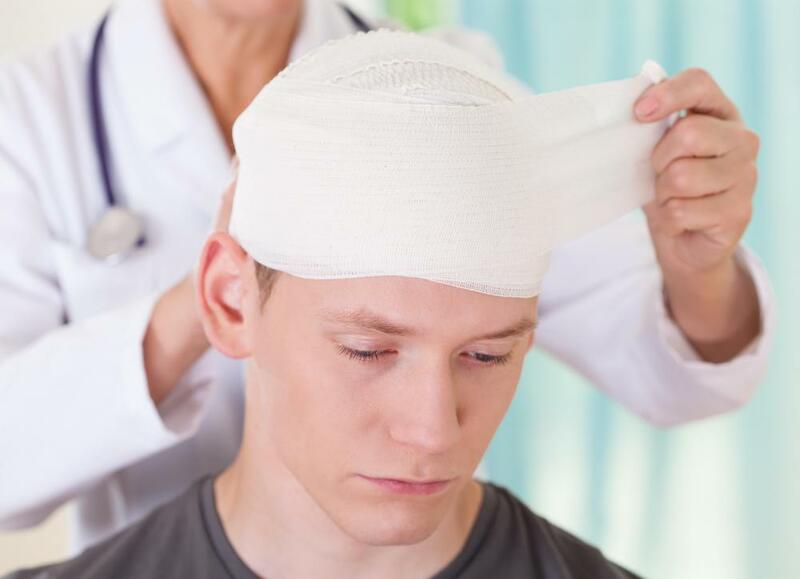 What is Head Injury Management?